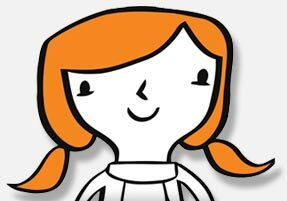 We hope that you will find the answers to a few of these frequently asked questions helpful about whether or not the Foodbank charges its network partners for food. Does the Foodbank charge for the food it distributes? Most importantly, the person in need receiving food is never charged a fee. 73 percent of the food that the Foodbank distributes to its network partners is completely free. Approximately 23 percent of the food that the Foodbank distributes to its network partners includes a small “shared maintenance fee” that ranges from $0.04 to $0.18 per pound, which is consistent with other food banks in the country. Food donations that are collected at a food drive by individuals and organizations within the community are always inspected and sorted by our volunteers and made available on our menu for free. What is a shared maintenance fee? A shared maintenance fee is a small handling fee in return for services provided (e.g. operations of warehousing and distribution of donated food and products). This small fee defrays a portion of the costs associated with transporting, receiving, storing and distributing dry, refrigerated and frozen goods. 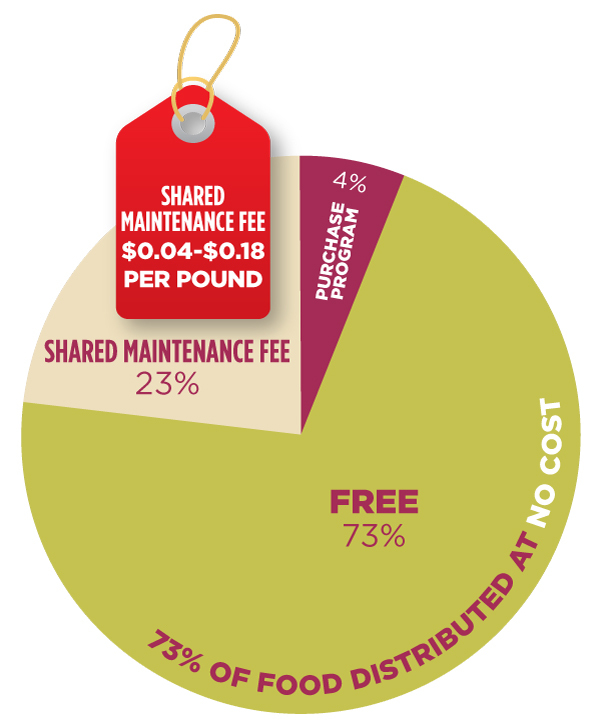 The shared maintenance fee is not a charge for food, but it is assessed by pounds of food received and is never more than $0.18 per pound. How does the Foodbank’s purchase program work? Our goal is to be a one-stop-shop for our network partners to create nourishing meals for those in need. In addition to the free and donated items, the Foodbank is also able to offer low-priced products due to our large purchasing volume. These low-priced products, which are priced comparable to Aldi’s or Sam’s Club, make up about 4 percent (just over 1 million pounds of food) of the Foodbank’s overall menu. The Foodbank also refers to the purchase program as the “Amazing Values” section of our menu.